Need Prayer? 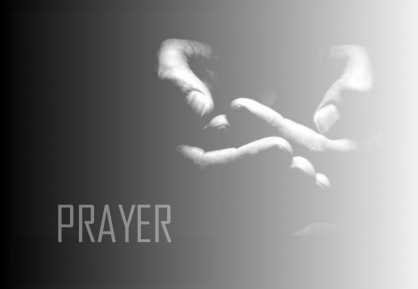 Fill out a prayer request by selecting the link below or email us. We’ve got you covered!